Senior portraits of Lauren at the Olympic Sculpture Park. Alyssa's senior portraits at Golden Gardens in Seattle! Julia's Senior portraits at Golden Gardens in Seattle. Marissa's senior portraits around Woodland Park Zoo. Marissa's high school senior portraits at Woodland Park Rose Garden and surrounding area for her senior portraits for Bothell High School. I met Brennan and his mom in Seattle for his senior portrait session. He wanted a cool, urban look so we met at Occidental Park and walked around from there. Cool guy and fun portraits. I first met Kayla when she was 6 at her parents' wedding. I recently photographed her senior portraits. Crazy! I met her and her dad at the Washington Park Arboretum for a quick portrait session. Check them out below. Bryce is about to start his senior year at Bothell High. Here are some portraits we took at Silver Lake! A few years ago, I photographed Page and Chris' wedding at Salish Lodge at Snoqualmie Falls. Then, they wanted to meet at the same place to have their daughter's senior portraits taken. Very cool! 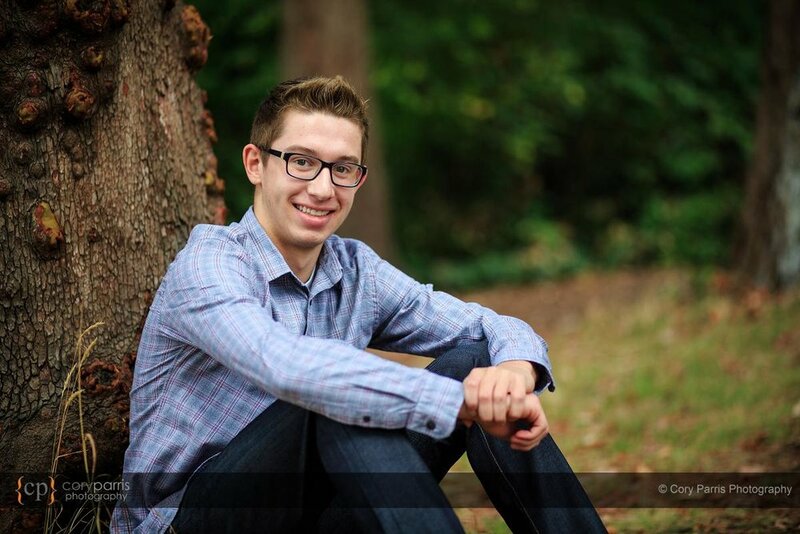 This is Jack, a Mercer Island High School senior. He is a likable guy with a passion for rowing. We met at the Mount Baker Rowing and Sailing Center in Seattle on Lake Washington. Very cool place. This is Jack in the boathouse at Mount Baker Rowing and Sailing Center. I met Markus for his senior portraits at Lincoln Park. As you can tell by the images below, Markus is a competitive swimmer. In his off time he attends Tesla STEM high school in Redmond. I met Kyle at Hartman Park in Redmond to do his senior portraits. The last time I photographed him and his family, he was about three. That can make a photographer feel old! :) Kyle is a nice kid that loves baseball and lives with a cap on his head. Check out the images! Every year my wife's family spends a week at the Oregon Coast. This year we had around 35 family members down there. Because of my wedding shooting schedule, we didn't have as long as we normally do for the vacation. So this time, we had all the family that wanted portraits to come down to the beach at the same time for some quick-fire mini portrait sessions. Here are some of the Oregon coast portraits all taken in an hour! 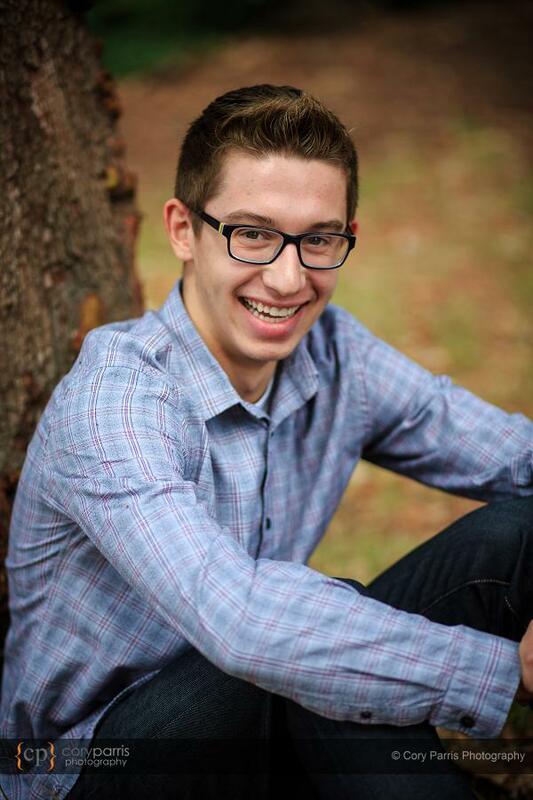 Troy is a senior at Tahoma High School. I met Troy and his family at Pike Place Market in Seattle to photograph his senior portraits. Very fun! Troy with his family. I photographed his sister, Tori's, senior portraits a couple years ago!